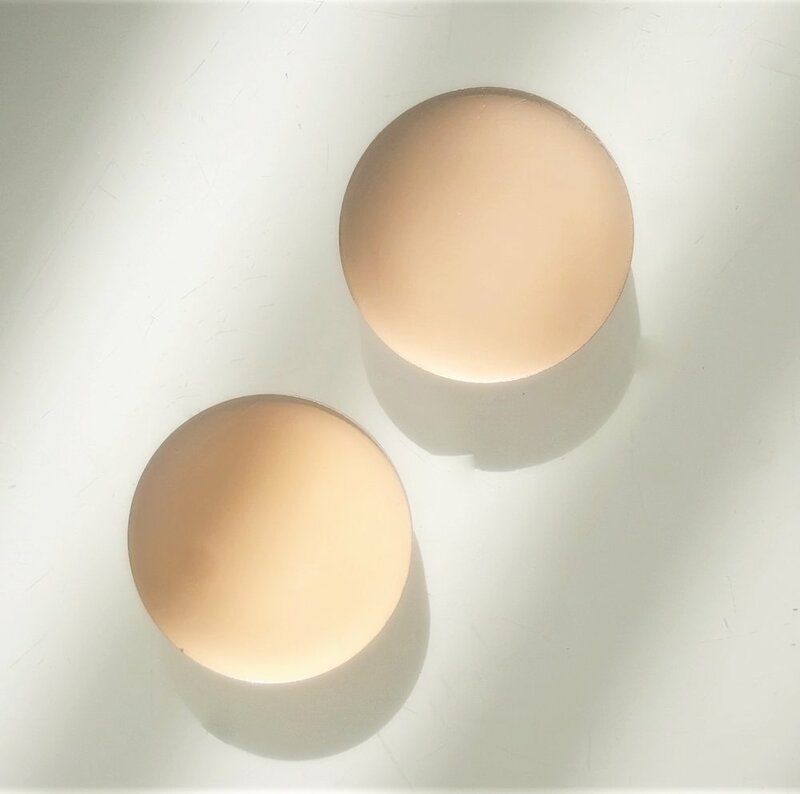 Simple and convenient packaging designed for the minimalist modern woman of today. 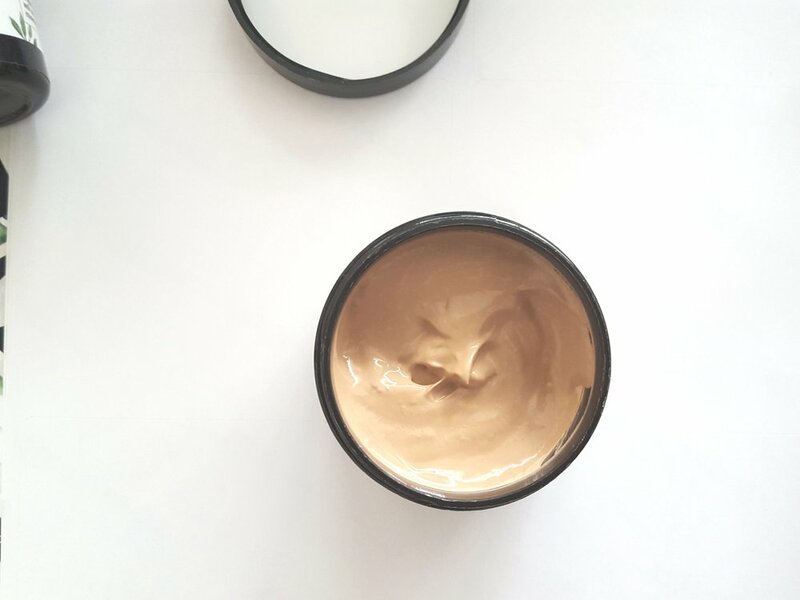 Custom blended CC Creams your skin will love. Our unique custom-made magnetic cases & makeup collection allows you to choose what products you want to carry and when. The magnetic compacts are sold empty. 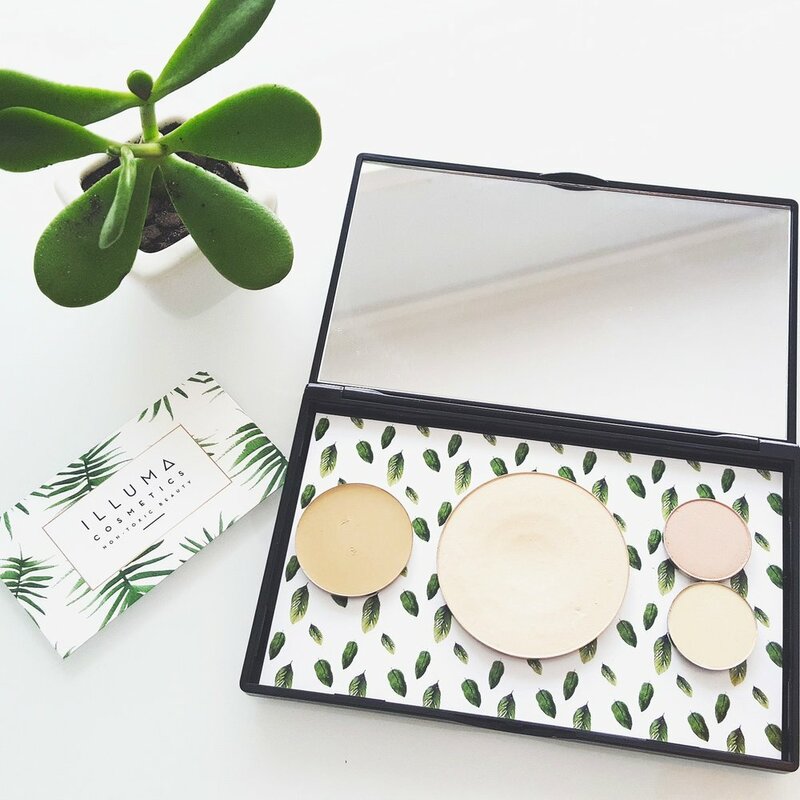 Each product is sold in their original pressed pan that magnetizes to the bottom of the compacts. This allows you to choose the colors and products you want, when you want, all while minimizing packaging production and product waste. Made to simplify your life. Minimal packaging means less clutter. Metallic pans: Use wet or dry. Wet: intensifies color and allows you to create a glossy cream high- pigmented shadow, or eye liner. Dry: Metallic finish blends effortlessly and does not appear glittery. Matte pans: Use dry only. Ingredients: Organic rice powder, mica, silica, organic grapeseed oil, organic oregano leaf extract, organic rosemary leaf extract, organic olive oil leaf extract, organic thyme leaf extract, cinnamon bark extract powder, lavender flower powder, goldenseal root extract, jojoba oil, iron oxides, titanium oxide. **Foundation powders are not vegan or gluten free but do contain organic and plant based ingredients.